This lovely young lad is just 9 months old. 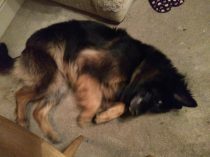 Kyzer is entire but vaccinated and microchipped. 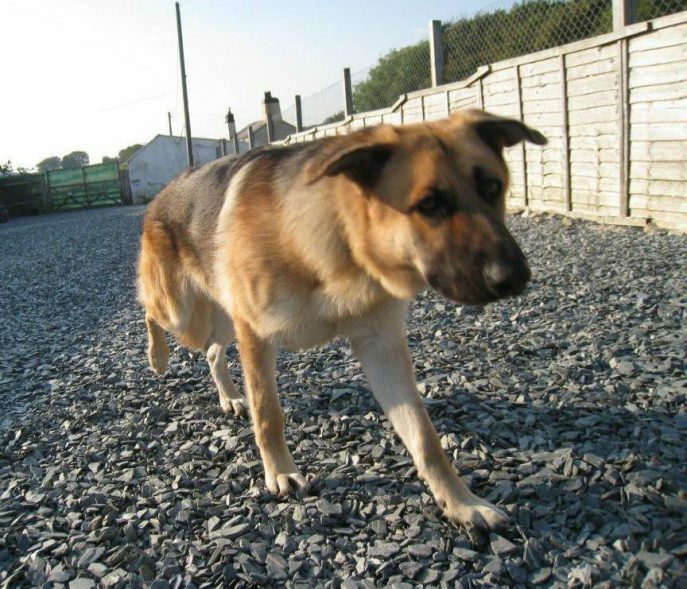 A lovely friendly lad who loves cuddles and plays well with other dogs. 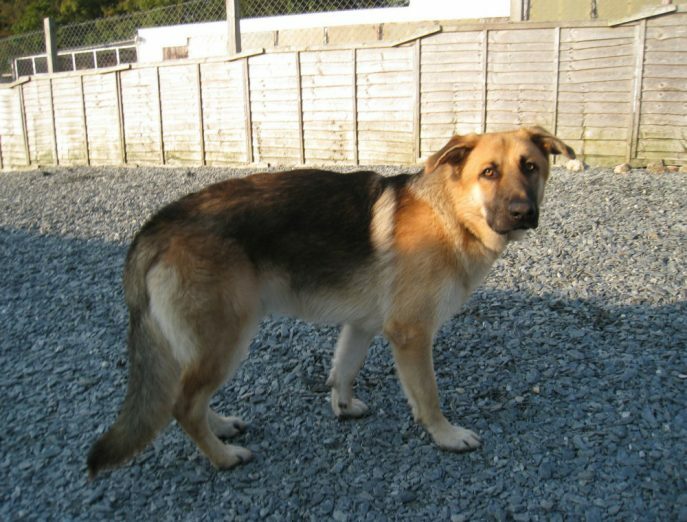 Poor Kyzer’s dad has been rushed into hospital and will be unable to care for him when he comes home. 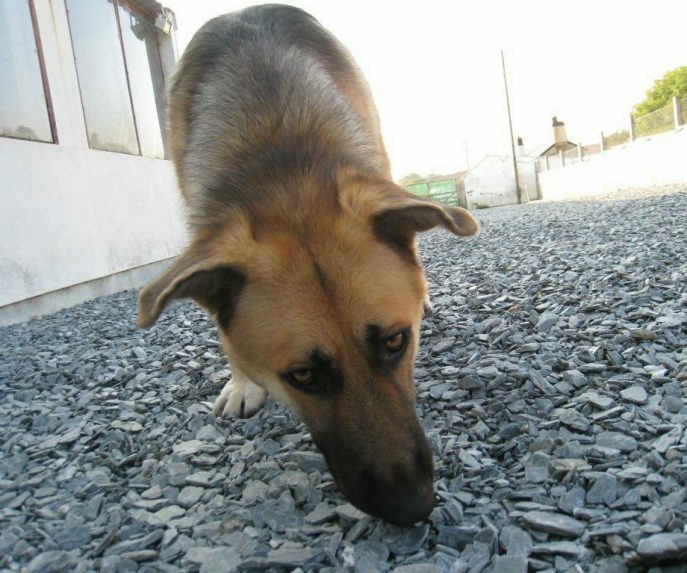 Can you give Kyzer the home he deserves? This lucky lad has started his new life with his new family.